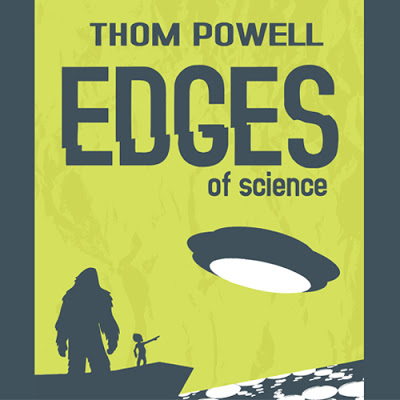 In the two months since it was released, Edges of Science, has been a hot seller. You can connect to a page where you can buy your own copy, signed by the author, by Clicking here. Thanks to everyone who has already supported this project! With all the speaking engagements Thom has scheduled for this fall, it seems like a good idea to provide this page with a simple link for anyone who wants to own a copy of a fascinating and well-written anthology of paranormal and scientific mysteries. 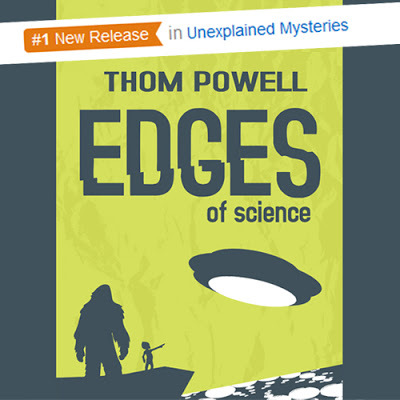 The book explains the role that Bigfoot plays in a greater Goblin Universe that is populated with entities that are able to come and go from our terrestrial realm. The world is stranger than we can imagine and bigfoot is only the tip of a greater paranormal iceberg. The reviews on Amazon have been great. To see the reviews on Amazon.com or to submit a review of your own, click here. Please introduce yourself and say hello if you attend any of these events. It is always a pleasure to meet and chat with people who read books on paranormal and science topics and who care enough to show up and discuss their own experiences or interest in these fascinating subjects.